rancho view 2, originally uploaded by carbonator. 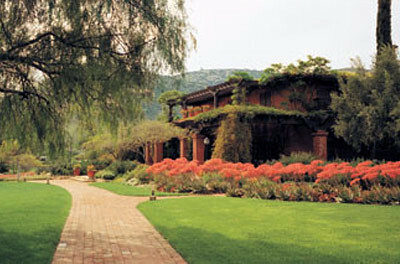 also teaching with us at rancho la puerta are Dan Wakefield and April Smith. did I say the facilities and food are fabulous?